The neilpryde combat 3/2 bz is online available and also at the Telstar surf shop . Order this neilpryde combat 3/2 bz simply by adding it to your cart. 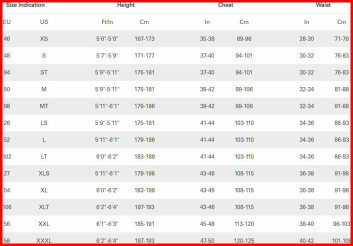 Check out our other NeilPryde products online. The NeilPryde Combat is the ultimate wind defense. 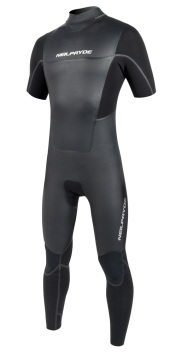 This suit has muscle support, wind shield and ultra protection like a 5mm suit. This is the suit dedicated for wind sports. Comprised of NeilPrydes proprietary Armor Skin Neoprene that does not absorb water on the outside making it a semi-dry for a durable windchill protection. It has high-stretch arms and shoulders where you need the most flexibility with fully taped seams on the outside making it water tight. The thermal insulation also covers the chest, back and legs and features muscle lock compression on the calves and expansion forearms for anti-cramping. 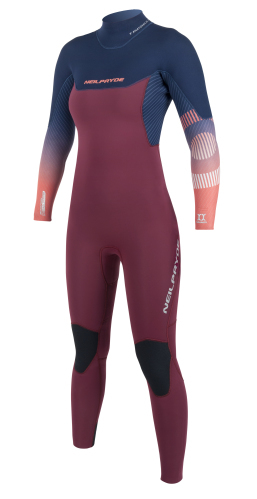 Armorskin, second generation, is Neilprydes exclusive hybrid neoprene, that combines the warmth and wind protection of a mesh-wetsuit with the durability of a double-lined suit. 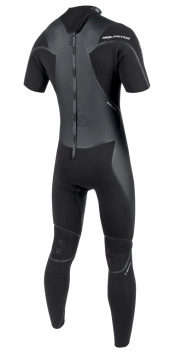 Armor-Skin was inspired by triathlon wetsuits which have to stay flexible while repelling water to minimize drag. Armor-Skin is made from Apex-Lite core, laminated with an elastic jersey and sealed with a waterproof, Super Durable Skin (SDS) layer that cuts down wind-chill and protects the suit from wear and tear.